What do you do if your laptop spoils? If that happened to me, I would pray the warranty is still valid and that it still exists somewhere in my home. If not… well, I’ll probably retire it to the karang guni uncle if I can live without it. But if I really need it, my next best solution is to look for a saviour in an electronics repair shops in the heartlands and hope I don’t get overcharged. But what really happens is I would probably chuck these old electronics into a corner of my home and get a new laptop. Or a new phone, or a new television, or a new rice cooker – you get the idea. For a period of time, thrifting and going vintage was a trend, but it soon died out because us privileged citizens of Singapore found replacing old things with new ones was a more convenient way to live. But here’s a humble, middle-aged man from the Philippines who came to Singapore in 1997, who’s been dubbed the ‘camera whisperer’ for reviving electronic devices that service centers reject. David Hilos is 49 this year. 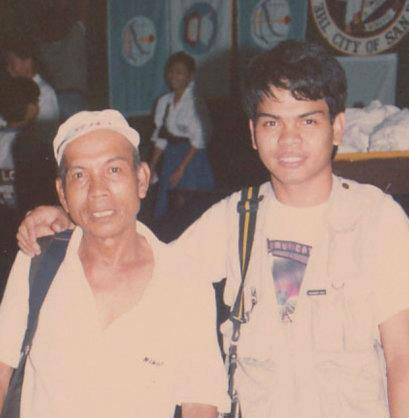 He came from the city of San Pablo, Philippines, to Singapore 20 years ago. 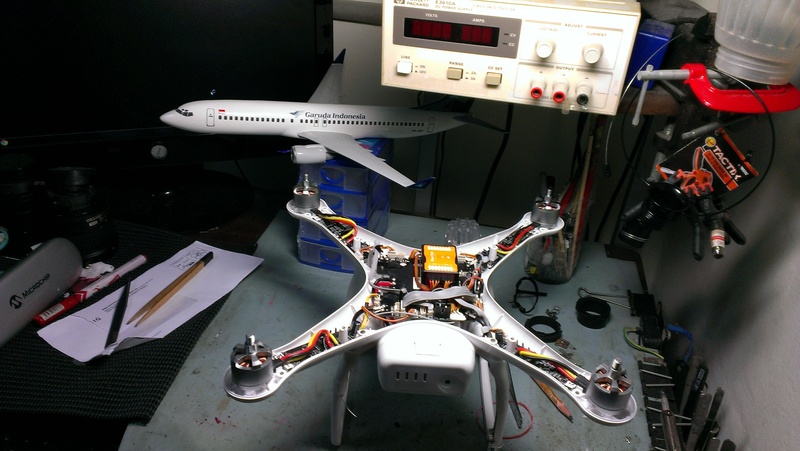 His hobby since young has been fixing broken things, which has led him to his lifelong career as an engineer. Channel NewsAsia has described his skills “like a surgeon” as he works on his repairs with skilful precision. 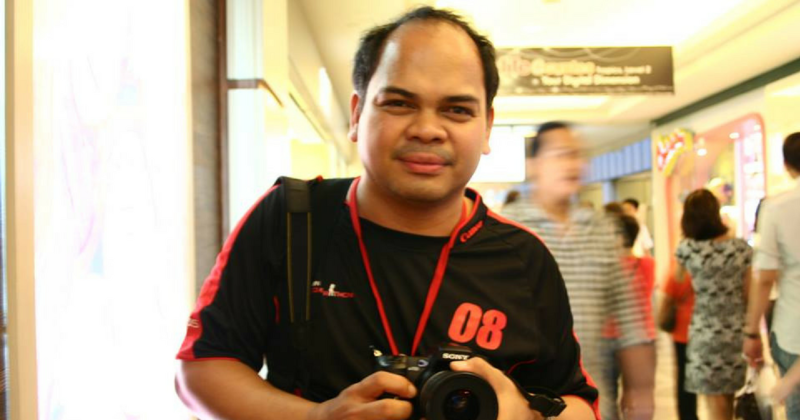 Even though he’d already spent some time living and working in Singapore, he publicly offered his skills when he met a fellow ClubSnap member by the username, Zac08, in 2006. I advertised my services but nobody trusted me. It was only when someone asked me to fix something that a service center charged $300 for, which I only charged about one-tenth (for fixing that). After that, the guy posted it on the forum and that was how I became known. I thought that it was amazing Mr Hilos could remember that he helped clean up Zac08’s Tamron 90mm F2.8 macro lens, even after a decade of helping others to repair their “babies”. 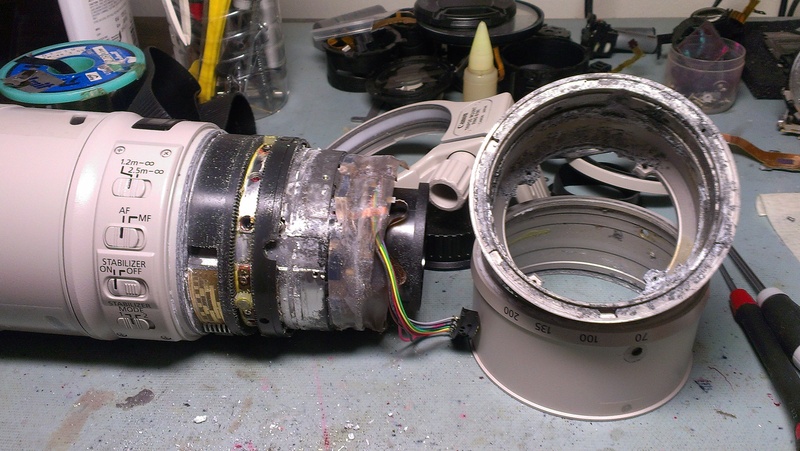 What actually happened was that Zac08 wanted to sell that particular lens for cheap because it was growing fungus. So Mr Hilos said that he did not mind it as he could clean it up himself. 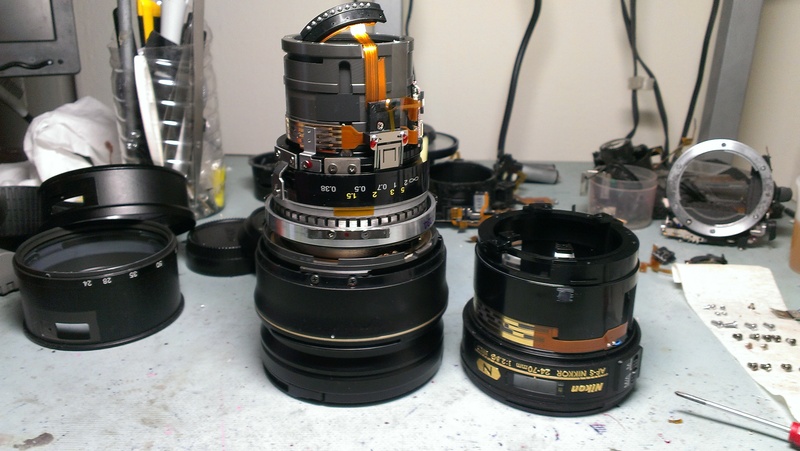 Zac08 was clearly interested and asked him if he could clean the other lenses as well. Mr Hilos agreed and only asked for “coffee money” in exchange for doing that. Seeing potential, Zac08 suggested to Mr Hilos to do this part-time. At the start, Mr Hilos only fixed old manual lens and cameras, then he slowly accepted requests to fix digital cameras. He said the hardest kind of article to fix are cameras that have been submerged in seawater, because chances of saving them are very slim after two hours. The strangest thing he said he has fixed before was a breast pump, and that request had came in twice. 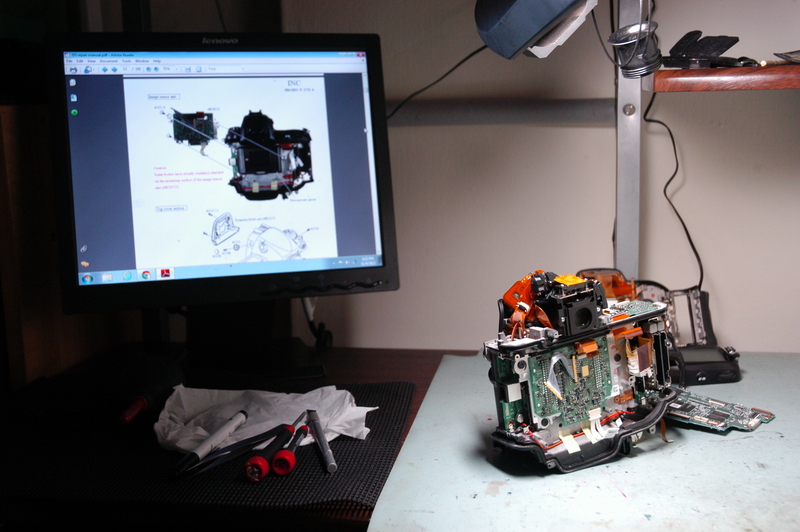 Depending on what needs to be done, Mr Hilos explained, his repair sessions can take a few minutes to a few hours, some may take days or weeks due to the availability of the parts. He fixes everything; fixing other home electronic appliances in his own house, doing the plumbing, and hand-sewing his daughter’s clothes. His wife’s friend had given him two sets of 42-inch LCD television because they had minor problems, and Mr Hilos fixed them at minimal cost. “Some cameras or lens could cost more than S$4,000. A friend asked me to fix an Omega watch before, which could be the most expensive thing I have fixed, though I’m not sure how much it’s really worth,” he explained when I asked him about the most expensive item he has fixed before. But he revealed that the biggest payment he had received was a very generous tip from someone who had asked him to fix something that cost $2,500 at the service center. He did it without replacing any parts, which delighted his client very much. Mr Hilos was the youngest among three children from a simple family. 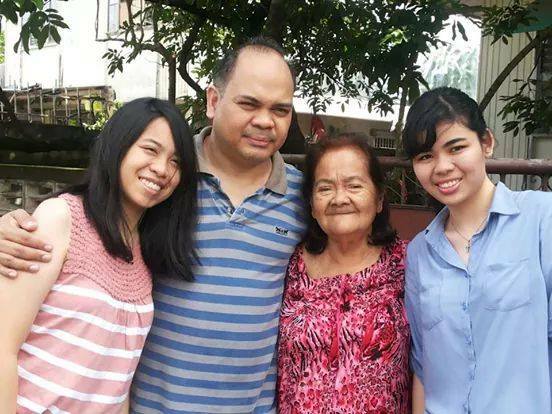 I asked Mr Hilos to describe his life in his hometown of San Pablo, Philippines, to which he said was “like a kampong-style environment”. Once in a while, we will experience storms and there were no electricity (when it happened). People were used to it. In my hometown, just like most parts of the Phillipines, people are more tolerant to problems. We are so used to it that sometimes people would ignore and smile at small problems. Problems like no electricity, the traffic, noisy neighbours, and even natural calamities. Mr Hilos really felt the difference when he arrived in Singapore. He commented that it is what a “city life” is like, where everything is convenient. The good-natured engineer was worried that he might offend Singaporeans by saying this, but I assured him that there was nothing to worry about. [Because everything in Singapore is easily accessible], a slight problem will make people unhappy. But, I think majority of Singaporeans are shy. I see some people everyday at my block, and sometimes on the bus, but we don’t greet each other. But once you smile or talk to them, they are very nice and will greet you from then on. You just have to be the first to smile or greet. He also thinks that Singaporeans have more spending power which is why when something breaks or spoils, we tend to throw it away even if it still can work. However, in the Philippines, people will try to fix it no matter what. When I went to find out more about him, I read that some people thought he is “disclosing the secrets” of the trade and spoiling market. Do We Really Care About The Three ‘R’s? Ever since Thieves’ Market was sentenced to death, a little bit of the Singapore culture dies along with it. I watched a snippet of Channel NewAsia’s series called Trash Trails and the episode I watched was about textile waste. Its next episode was on mobile phones, which got me thinking if Singaporeans actually give two hoots about reducing, reusing, and recycling. Later on, I searched for its full episodes and found that the very first episode was one on electrical appliances which was very apt in this matter. He went on to interview a few people at a flea market and many of them gave reasons like they don’t feel comfortable wearing something that someone has worn before even after washing, and one even saying that they may contract “skin disease” if the previous owner of the clothes had it. Which, in my opinion, sounds absolutely preposterous. My personal opinion aside, I think we have a lot to learn from Mr Hilos. Even though he has been living away from home for 20 years, his compassion still remains. In the Channel NewsAsia feature article, he expressed his wish to send the faulty items he has been given to fix back to the charities in his hometown. But “if only shipping it back was easier”, he wistfully added. At the moment, Mr Hilos is doing this during the weekends only, and he hopes that he would still have good eyesight so he can continue doing this when he retires from his job. The moral of the story, that I have learned here, is that we don’t have to completely uproot our current lifestyle habits, but we can all be more mindful and be more conscious of the material things we consume. 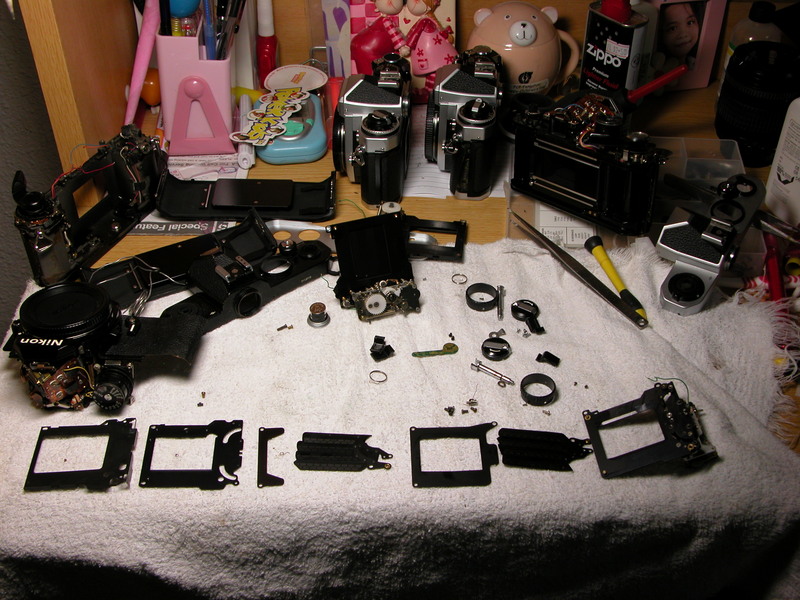 Follow Hilos Camera Repair here. His ClubSNAP username is fatigue.